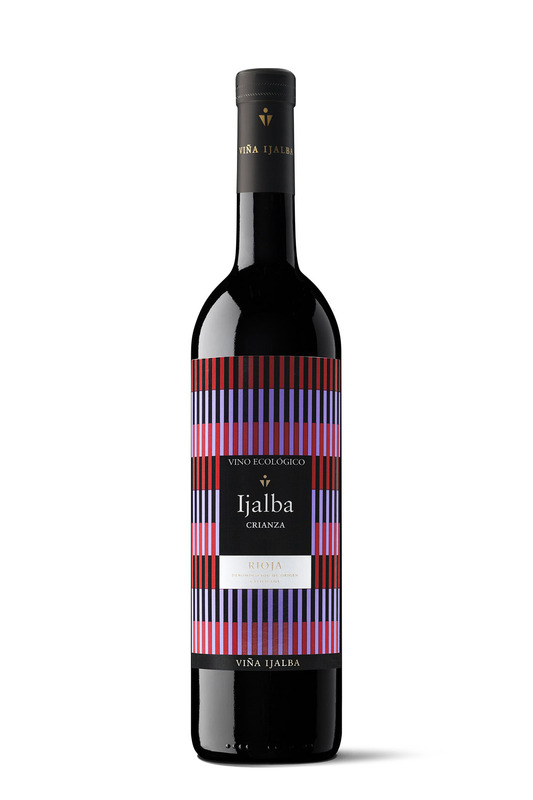 Made of 90% tempranillo and 10% of graciano. Aged 12 month in American oak casks. Deep ruby colour with toasted almonds underscored with a touch of vanilla. Full bodieed on the palate it has a silky texture and a persistent finish.